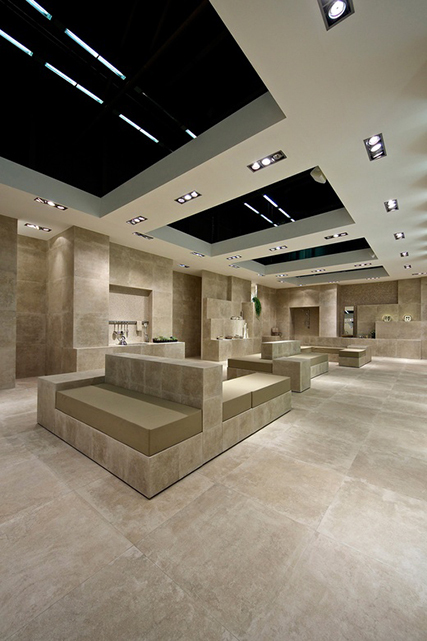 Porcelain and marble are two different flooring styles. They both offer their own advantages. Porcelain is originally created from finer clay, and is usually heated at a high temperature. Therefore porcelain is resistant to staining and spills. 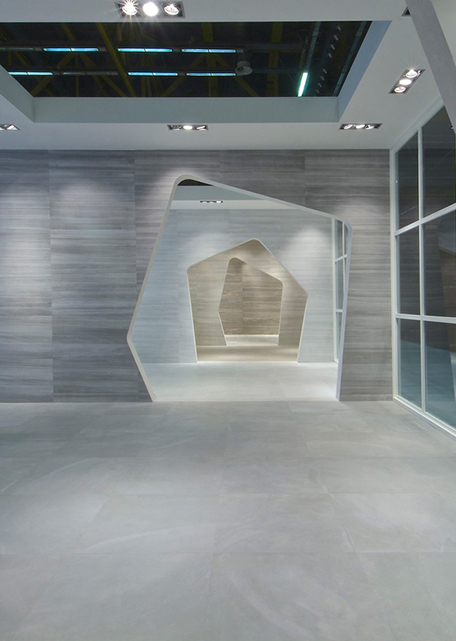 Marble is largely an organically produced stone that is available in a broad range of colors. White, beige and brown are standard colors, but deeper colors which include darker shades and blues are also available. However, marble is prone to staining and may require occasional professional cleaning depending on the finish you chose. Contact us and we’ll take you through all the options available that best suit your specs.